We believe in offering each of our customers the same superior quality of service and products. 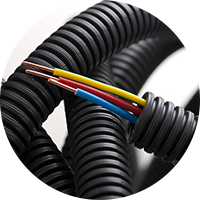 We stock a huge range of cable and cable accessories designed to provide you with an affordable solution for any wiring project, no matter the size. 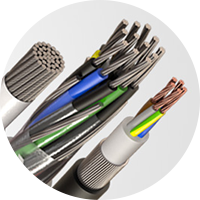 Our huge range of cable management ensure our customers will find the product they need for every job, from steel conduit to basket tray we have it all. 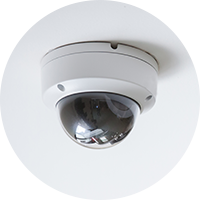 Whether you need smoke and carbon monoxide detectors or security lights and alarms, the CEF range of CCTV, fire and security has a great selection to meet your needs. 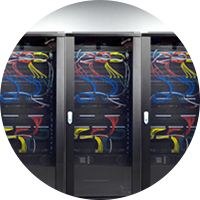 CEF offer an extensive range of data and networking products such as data cabinets, cable, networking products, ups systems and much more all at great prices. 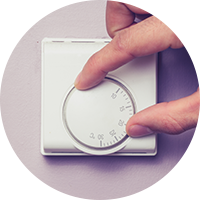 We supply an extensive range of heating and ventilation products including air curtains, fly killers, hand dryers, showers, towel rails, oil filled radiators and much, much more. 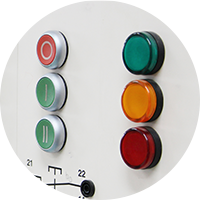 No matter what you need, whether it be changeover switches, fuses or plugs, our huge range of quality industrial components, control and automation products will allow you to get the job done. 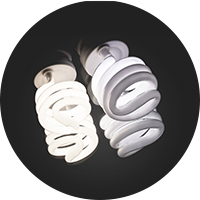 We are able to supply you with a wide variety of lamps, including fluorescent tubes, halogen lamps, 2D lamps and LED and many, many more. 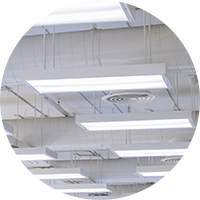 Find everything you need to install on your next lighting project with our comprehensive range of lighting luminaries perfect for domestic dwellings, offices, warehouses and commercial premises. 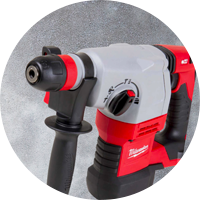 We are able to supply you with everything from angle grinders and circular saws, multi tools to SDS drills and submersible pumps, we stock all the big name power tool brands at competitive prices. 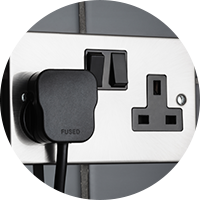 From busbar chambers and fireman switches to consumer units and distribution boards, CEF can supply you with a range of switchgear and distribution products at competitive prices. 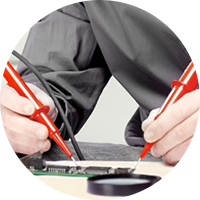 Find everything that you need for testing with our great range of test equipment including everything from environmental testers and labelling machines to test leads thermal imaging cameras and much more, all at competitive prices. 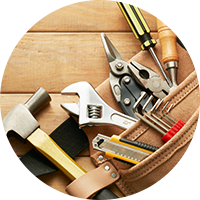 Whatever you need to get the job done, be it batteries and capping nails or drill bits and padlocks CEF can supply you with a full selection of tools and fixings all at competitive prices. Whether you are looking for white moulded or decorative wiring accessories, junction boxes or doorbells and chimes, CEF can supply you a huge range of wiring accessories from all of the leading brands. 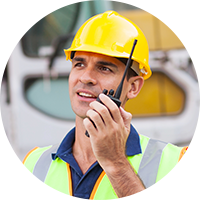 Whether you are looking for first aid equipment, safety boots, high visibility or anything in between, we stock a huge range safety and workwear all at competitive prices. With 13 branches in Ireland, CEF will have a branch near to you. City Electrical Factors is a private limited company with 13 branches throughout Ireland servicing the trade, industry and public sector. 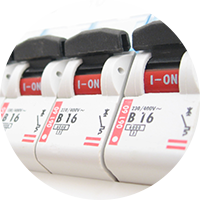 Our group of electrical companies not only extends throughout Ireland but also North America, United Kingdom, Spain and now Australia. Our business has been built on service to our customers and at City Electrical Factors we believe your problems and challenges are our problems and challenges and our duty is to find solutions to them. In order to provide the best possible service we have developed a highly responsive and motivated organisation that can adapt readily to each individual customer’s needs and requirements. Our IT systems have been developed “In House” so that we can respond to any order whether large or small and track that order from receipt to delivery. Our team of professional delivery drivers then deliver the goods, when you want it and where you want it, this service is free and there are no minimum charges. CEF are Your Electrical Experts. As well as offering the very best range and choice of electrical products throughout its branch network, CEF also has employment roles to suit people who are motivated, adaptable and flexible, and who are able to work in partnership with others to achieve individual and team objectives. CEF has become a market leader by employing individuals who are passionate about their role and focused on customers requirements, helping create outstanding service for customers and thereby earning their loyalty in return. Impressive results can be achieved through determination and commitment. In return, CEF offers excellent career opportunities both nationwide and worldwide, providing opportunities and the environment to help staff succeed. Salaries and annual bonuses are related to performance across all staff grades and we offer an industry leading company car structure where effort and achievement is rewarded. All senior management are promoted from within the company, this is one of our core values and part of our company culture, we therefore offer career progression at every level and opportunities across our businesses around the world. We are always looking for talented and enthusiastic people to join our branch teams across our 393 UK outlets, if you are interested in joining us or are looking for a new career opportunity in the areas shown below or have experience in these areas.